This year’s Grand Metalex, held in Bangkok, Thailand, seen record numbers of visitors, bringing some optimism to the metal cutting market for 2017. 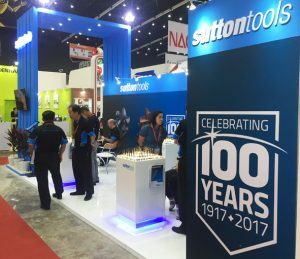 Many of the local visitors from the automotive sectors felt the forecasts were increasing, & would continue this way into 2017. 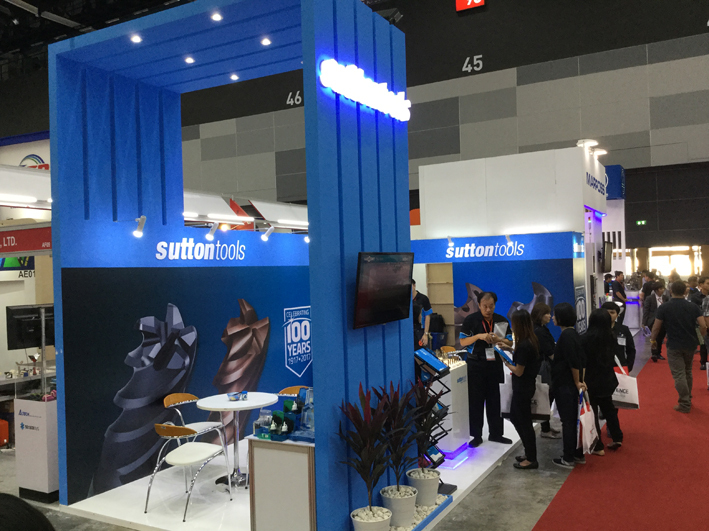 As for the regional visitors to the show, there was a lot of talk about commercial aerospace industry growing rapidly. 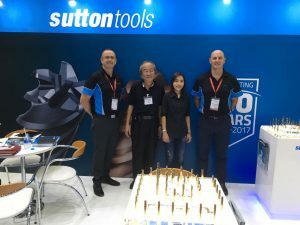 Sutton Tools took the opportunity to launch its Harmony Ti Carbide endmill program, that’s been developed & manufactured in Australia. 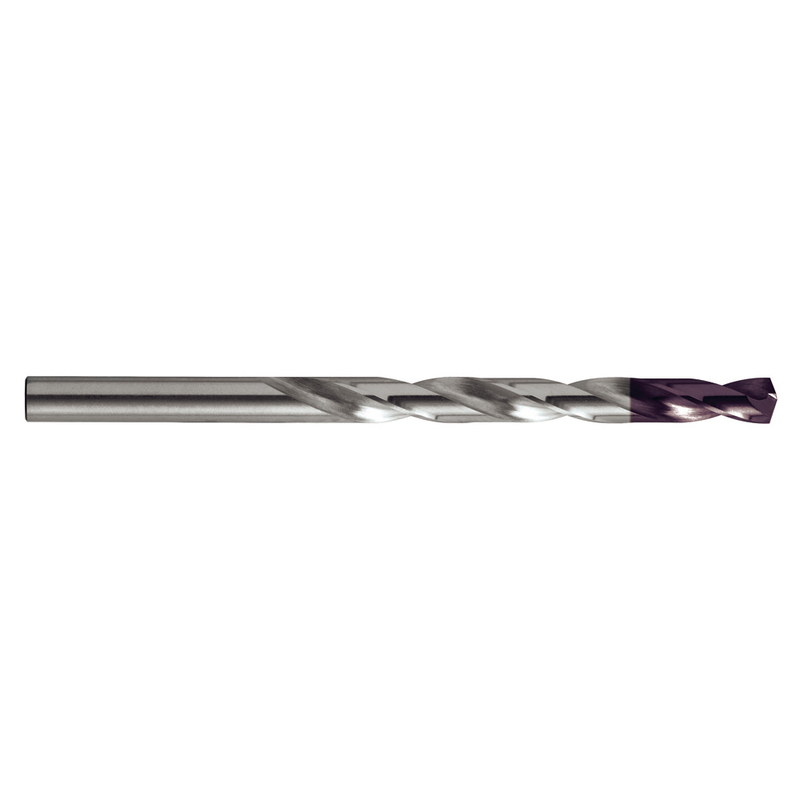 Utilising, some of the other key features from the Harmony range of endmills, Sutton Tools has designed an entire program for the Aerospace industry with various solutions for the optimal metal removal rate, particularly when machining TiAl6V4 titanium alloys. This soon to be released range will be bring new levels of productivity to aircraft component manufacturing.